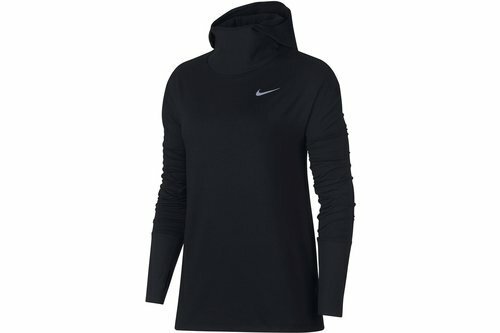 Keep toasty with the Nike Element Hoody. Crafted with a ribbed scuba hood, long sleeves, and cuffs with thumbholes, this hoody is perfect for keeping warm during the colder months. The reflective elements, including the Nike Swoosh, promise a slick finish.